I am Yuting Gu, from Shanghai, China. I had the first two-years study in Shanghai Normal University, majored in Horticulture, for my bachelor’s degree. 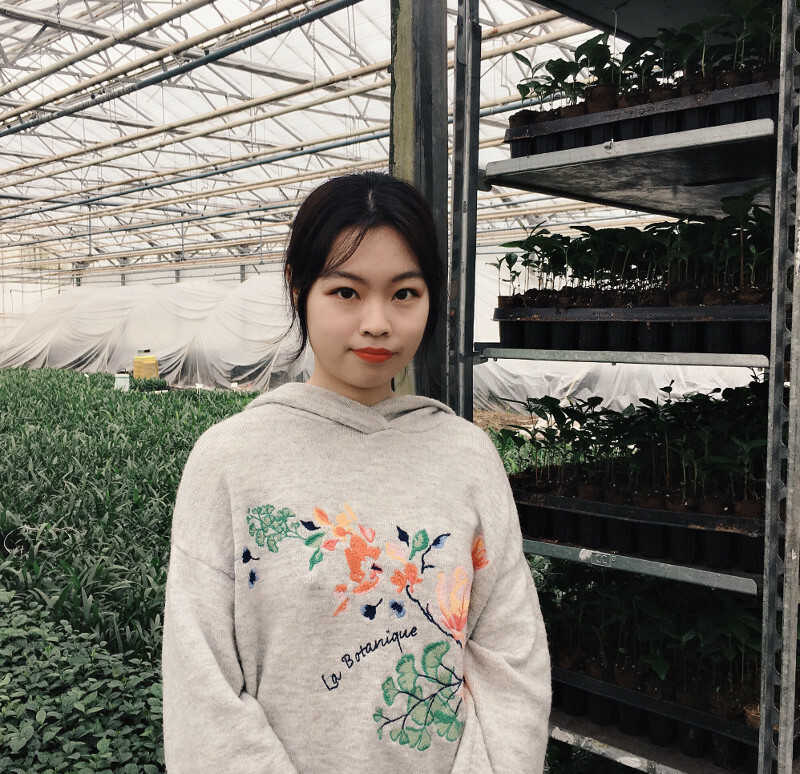 Now, I am a DD4 student in Inholland University of Applied Sciences, major in Agribusiness & Horticulture. In the final year of study, the school requires the students to have a four-months internship and work on graduation assignment. It’s lucky that Tropical Seeds BV. provides me an opportunity to have an internship and I work for sales department. Thanks to Mr. Arthur and Anton, I acquire lots of knowledge about marketing and greenhouse cultivation. Tropical Seeds is a family company and I feel comfortable and welcomed by the staffs. My aim is to help Tropical Seeds have more information of tropical seeds market in China and expand business. I believe this will be an unforgettable experience to me and we can benefit from each other.